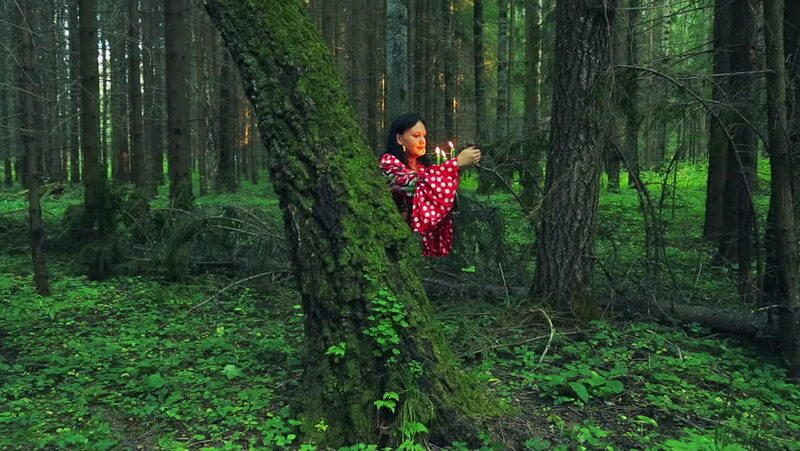 A young gypsy woman walks through the forest and holds a candlestick with burning candles. hd00:06A young gypsy with a candlestick with burning candles in her hand peeks out from behind a big tree in a forest thicket and looks around. hd00:07a young gypsy shuvani is holding a candlestick with burning candles and hiding behind a big tree in forest thickets. hd01:00Chinese contemporary dancer in red shirt and black hat is performing in the forest among green grass on sunny day. Side view, low angle. hd00:05A young witch in ritual clothing in the forest performs a ritual dance with the branches of a fern. hd00:07a young gypsy shuvani holds a candlestick with burning candles and looks around in the forest thickets at dusk. hd00:07A woman illuminator works with a profile spotlight. hd00:06beam of light in the projector. hd00:06A woman of a witch in black clothes with a chain in her hands in the forest on a bright day. Halloween. Gothick style. hd00:05A man and a woman near a tourist tent in the forest are cutting a watermelon.